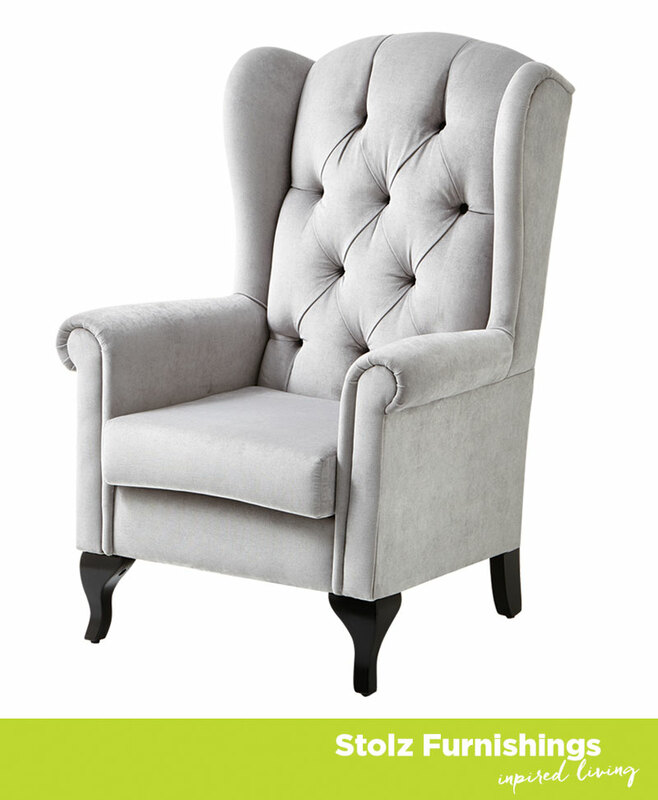 The gorgeous Australian Made Victoria Wing Chair will make a statement in any home. Available in 2 different sizes and in Black or Silver. 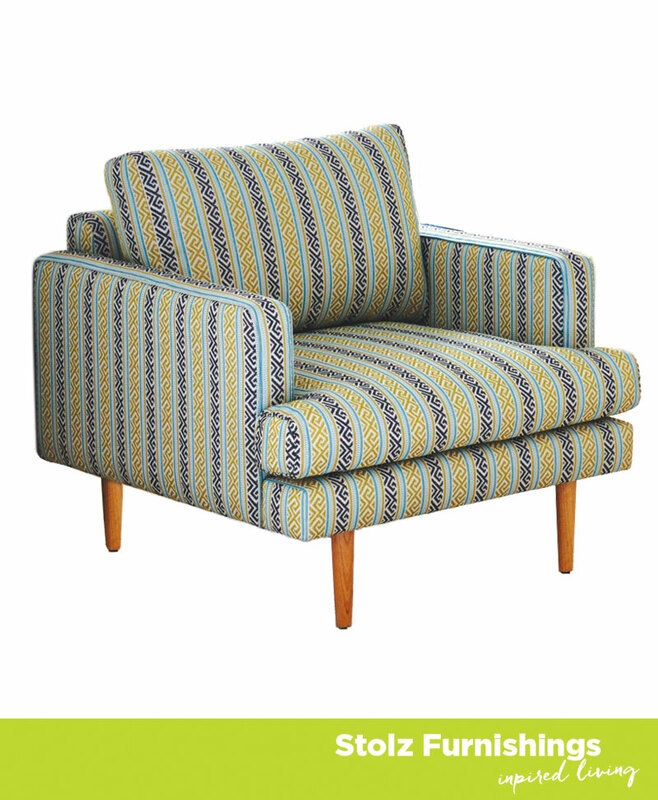 Australian made and designed, the Denmark chair is available in a selection of fabrics. Cushions have Enduro foam and springs and polished legs. 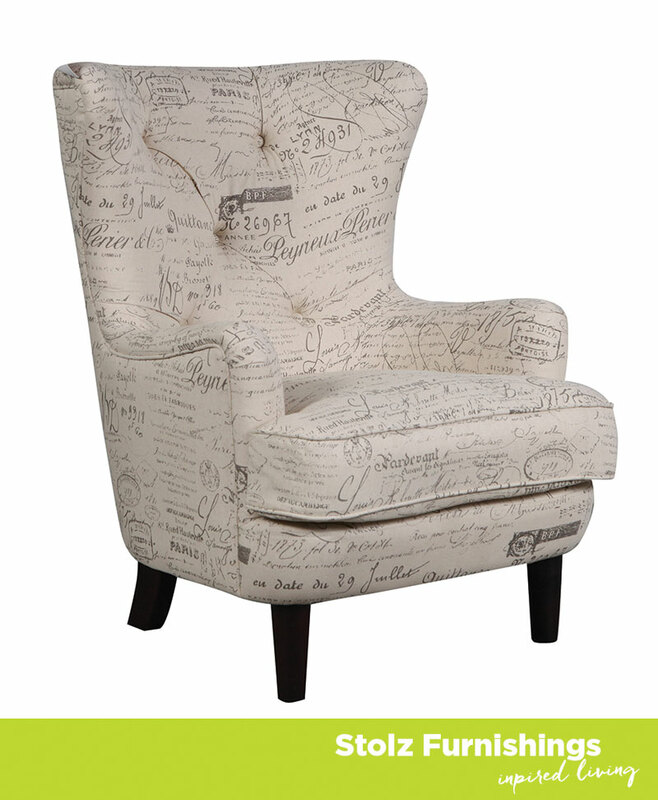 The Wing chair is upholstered in Paris fabric with chocolate stained legs. 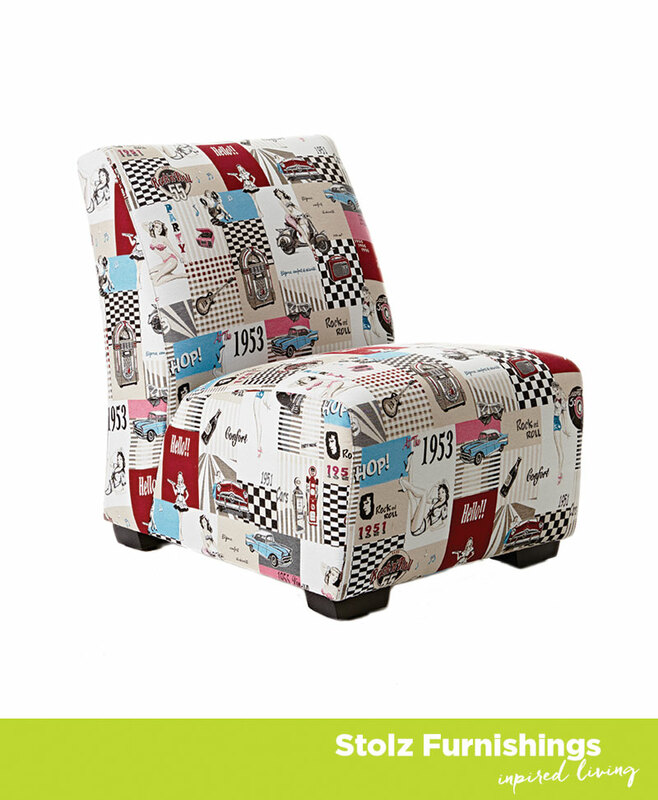 Australian made and designed, the Bergman chair in fabric complement any space. 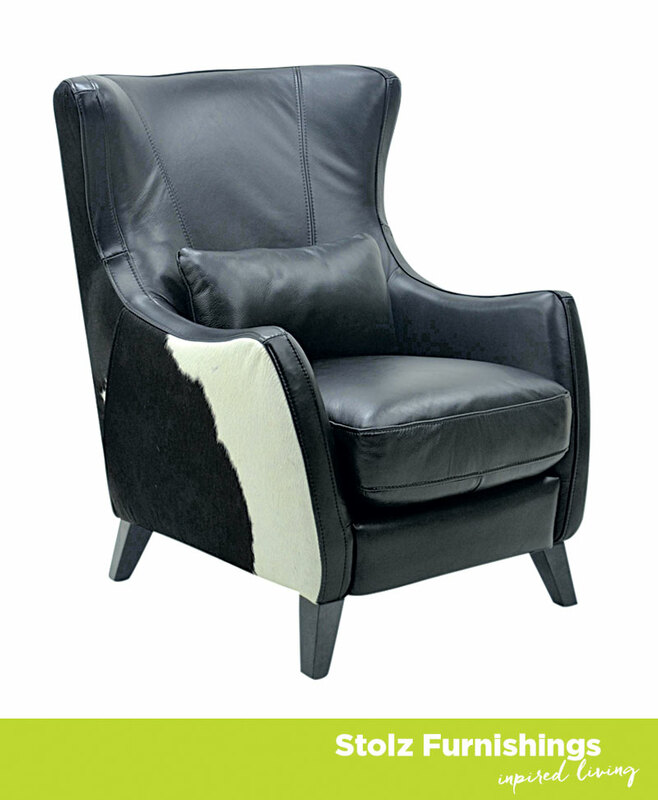 This unique and modern two tone cow fur and leather wing back armchair, will take your breath away. 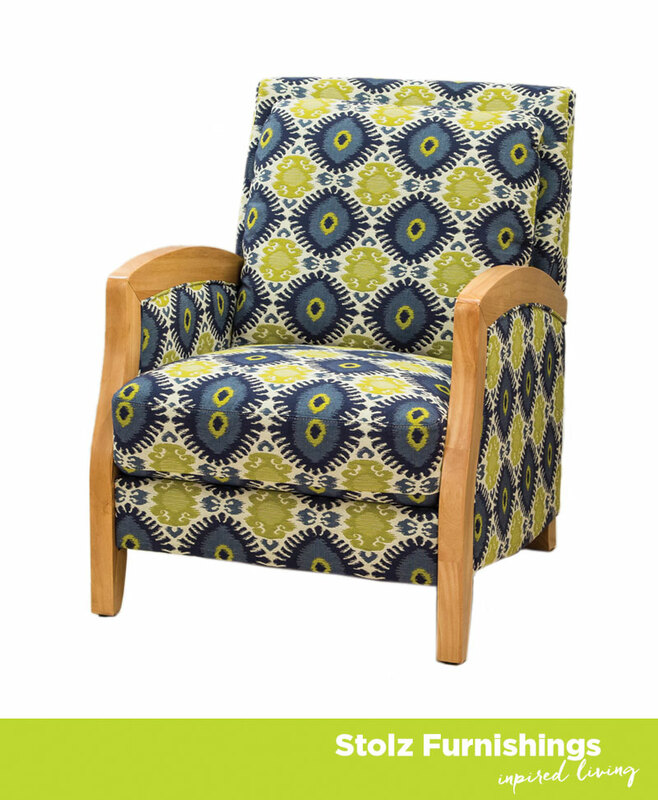 The Bexley chair is ideal for the office, study, boardroom or as a feature chair in your living room. 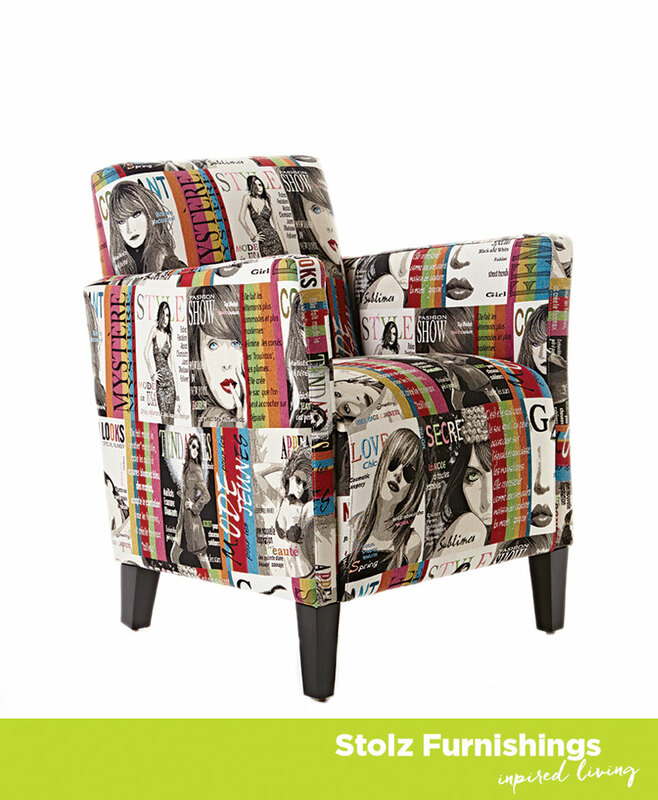 Accentuate your living room with our stunning Oscar chair. 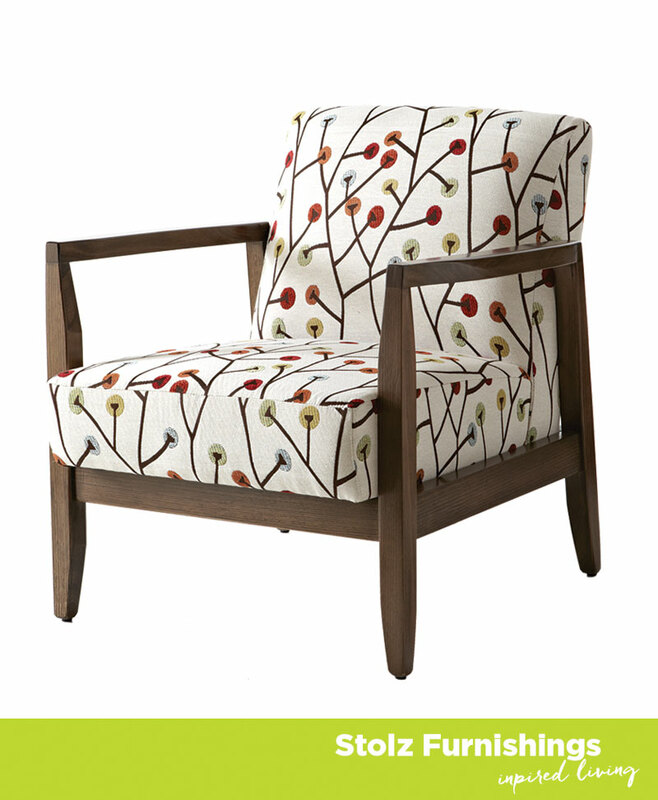 The Norwood chair is the perfect mix of cosy comfort and sophisticated style. With oak coloured wooden arms, contrasted against plush cushioning in the seat and back, the Norwood is very contemporary and on-trend. The Bayview chair is the perfect example of functionality meeting style – with simple wooden legs and bucket style chair, its minimalistic design means your space will look stylish, yet comfort won’t be compromised! 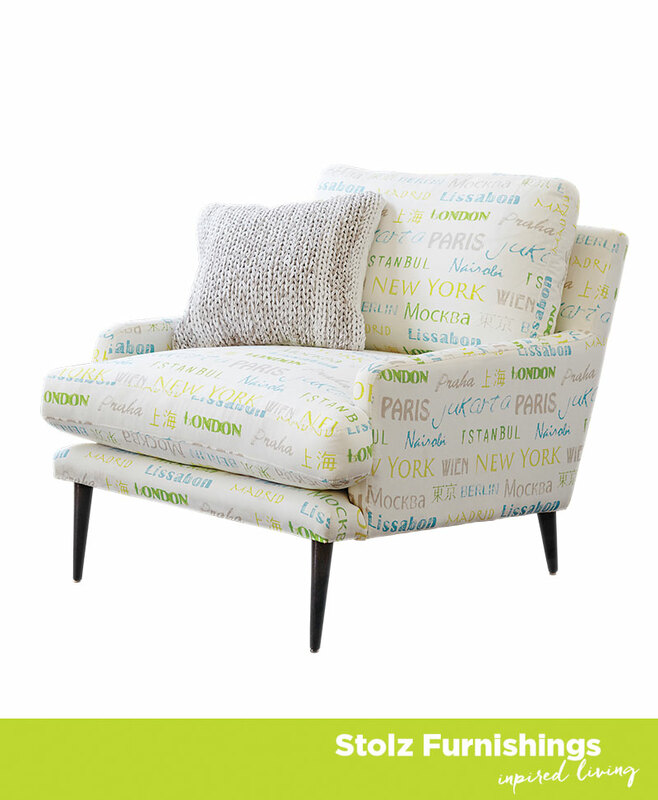 The Australian made Madrid Accent chair is avaialble in a wide range of fabrics. 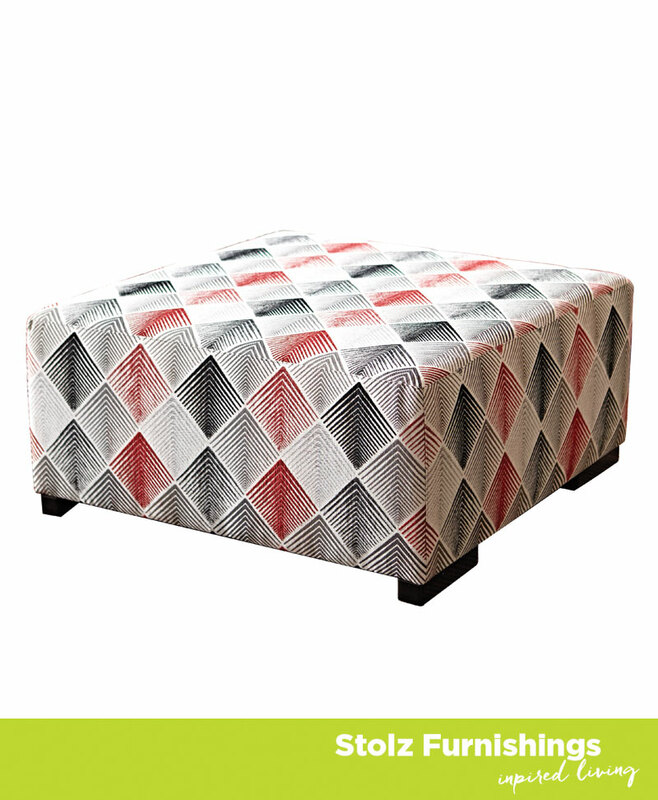 The Square ottoman comes in a huge range of Warwick fabrics. 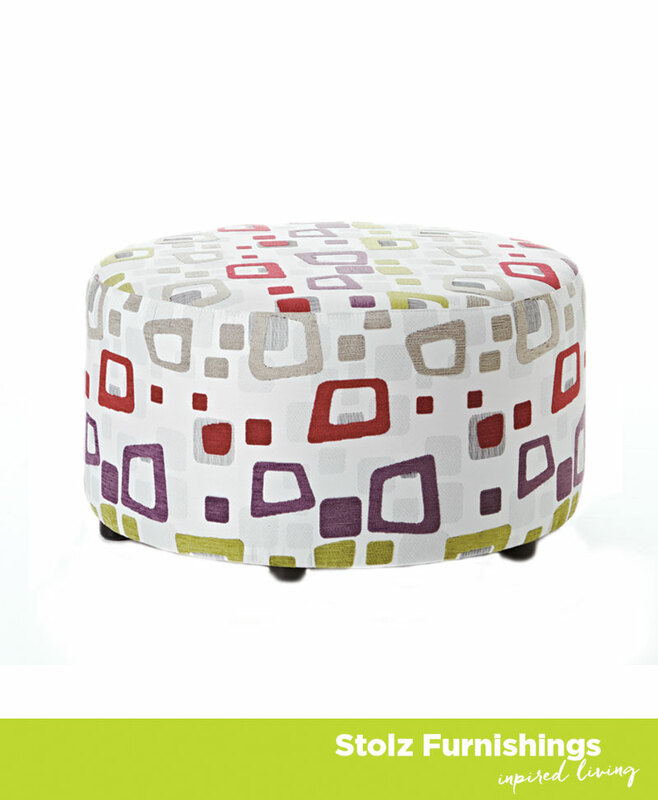 The Round Ottoman comes in a huge range of Warwick fabrics. 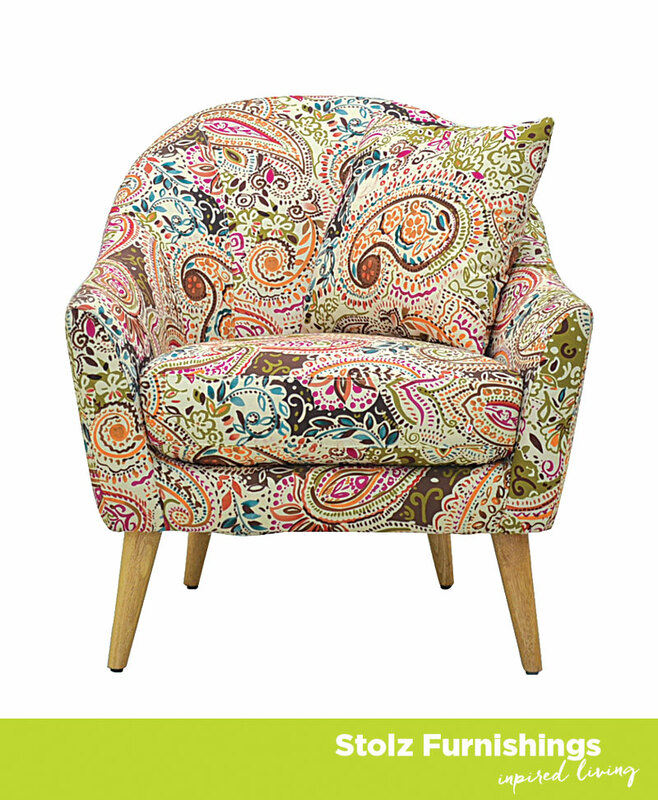 The Newton is a Sleek, Australian made accent chair, available in a wide range of fabrics.